Extraordinary Spaces to Stay, Eat, Learn, Play and Celebrate! Camping but not as you know it…. 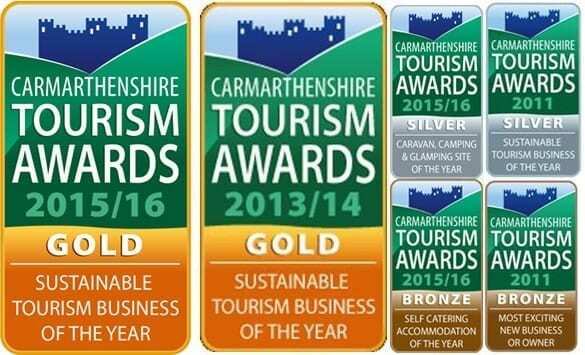 The Ceridwen Centre is an multi-award winning eco-sensitive holiday, course, retreat, event and wedding venue on a 40 acre Organic farm in the Teifi Valley in West Wales. We can accommodate over 60 people in a variety of comfortable unique spaces all restored, upcycled or made by our local on site team. We are in a beautiful historic location 15 miles from some fantastic beaches. We have a licensed bar and shop. We run regular pizza nights from our woodfired pizza wagon, open mic nights, and fantastic monthly Sunday lunches. Plus plenty of other events. We are an eco centre with green ethics suiting alternative types of courses. Few places can accommodate as many people in a rural setting where complete peace and relaxation can be offered. We have a proven record of offering high quality vegetarian cooking to complement your course or workshop. We have an underfloor heated hall “The Old Dairy” for Yoga and Tai Chi retreats and a larger hall being built this winter. Did you know that we host Weddings? 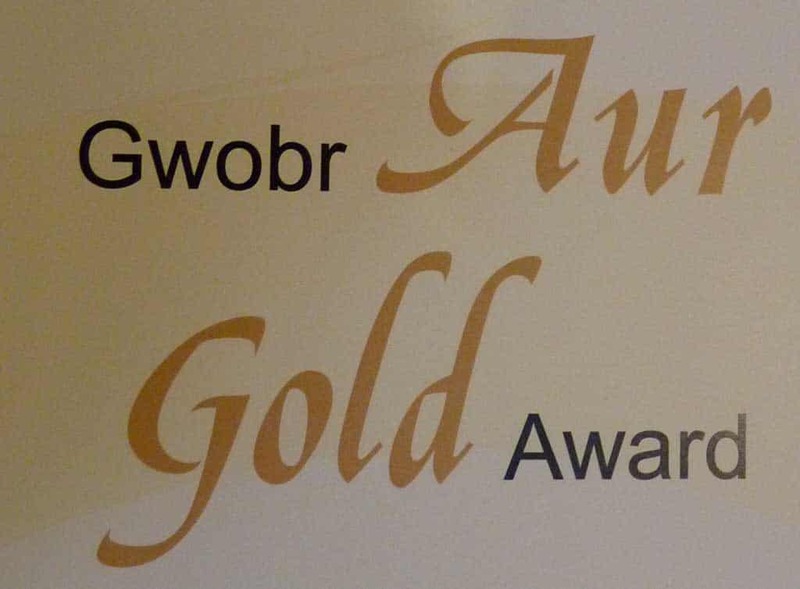 We are really excited to be awarded Visit Wales Highest Gold Award Accolade for the Double Decker Bus Glamping! The Ceridwen Centre, Penybanc Farm, Drefelin, Drefach -Felindre, Llandysul, Carmarthenshire, SA44 5XE. What our latest Guests Say….